If you’re ready to get vulnerable, take full ownership of your life, and get to living your Abundant Loving Life, then tune in and buckle up! 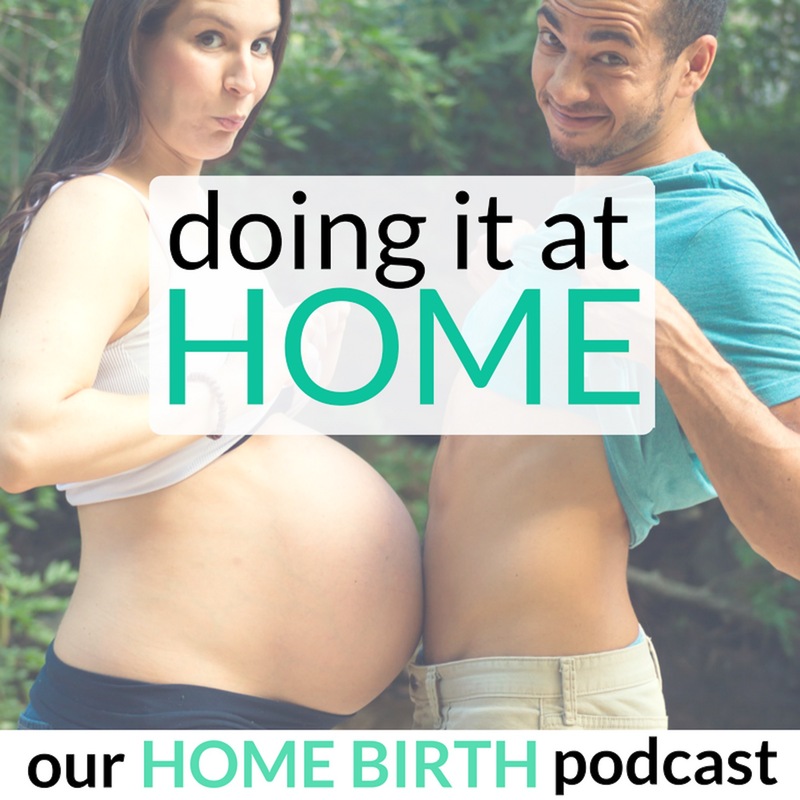 I’m also the co-host of the ONLY home birth podcast on the internet, Doing It At Home. Sarah and I welcomed our daughter Maya into the world in the beautiful space of our home (yes, it was intentional). At that time there were few home birth resources that resonated with us, and zero home birth specific podcasts. So we created one, and Doing It At Home was born.